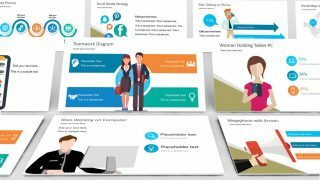 Flat Business Metaphor PowerPoint Shapes – Create professional presentations with high visual impact with the use of Metaphor PowerPoint shapes. An image is worth a thousand words, prays the saying. In today’s digital visual world, PowerPoint presentations need to take the most of high impact visuals, rather than text. 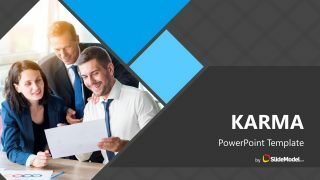 The PowerPoint Template provides thirteen (13) business metaphors, created with cool flat shapes and a warm dark palette. 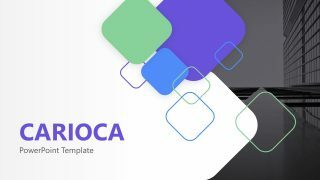 Each shapes is created as PowerPoint objects, allowing the user to fully customize its appearance and effects. The shapes are decorated with modern smooth animations, adding a professional touch to the deck. 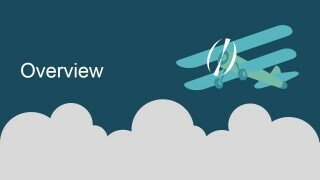 Overview, depicted with a vintage plane vector. 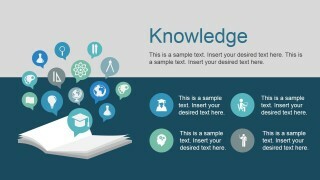 Knowledge, described as an open book with topics PowerPoint Icons. 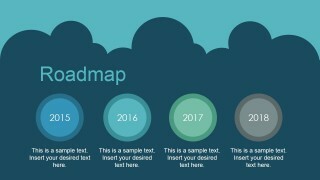 Roadmap, created with a four milestones timeline. 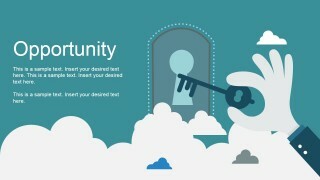 Opportunity, showing a flat hand clipart with a key opening a door (keyhole metaphor), in front of a lock, ready to be opened. 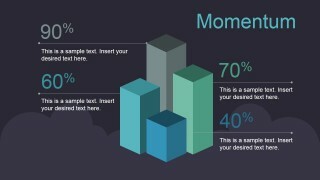 Momentum, four animated columns charts describe the momentum KPI’s of your business. 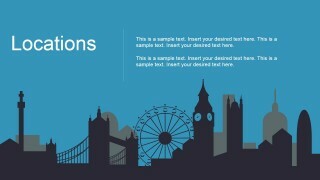 Locations, pictured as a slide with a London sightseeing silhouette. 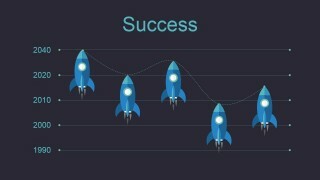 Success, describing a chart with space rockets flat vectors. 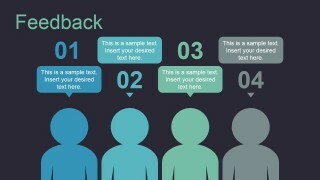 Feedback, showing four customers PowerPoint Shapes and their comments. 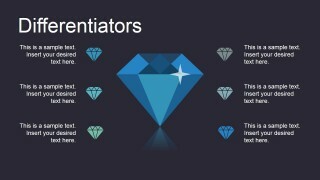 Differentiators, diamond jewels represent the competitive advantages of your business. 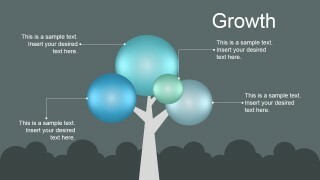 Growth, represented as a tree with different branches groups. 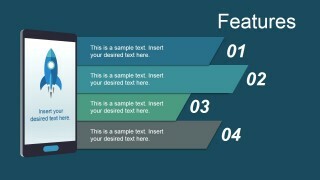 Features, a mobile app with four text placeholders describes the product features. 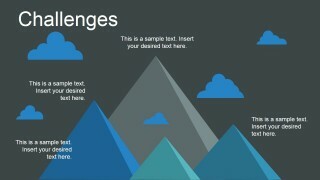 Challenges, four mountains give the impression of future challenges. 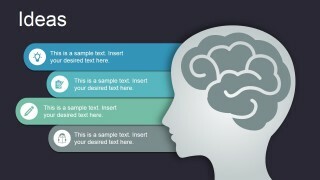 Ideas, an open mind metaphor depicted with a head and brain clipart. 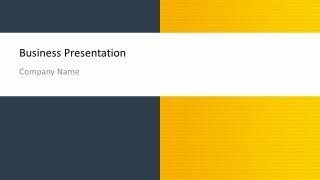 Impress your audience with high quality PowerPoint Clipart shapes, created with ease of use in mind. Applicable for business contexts.